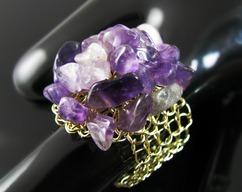 Reach for the stars ... and pull one down from the sky to wear on your finger! 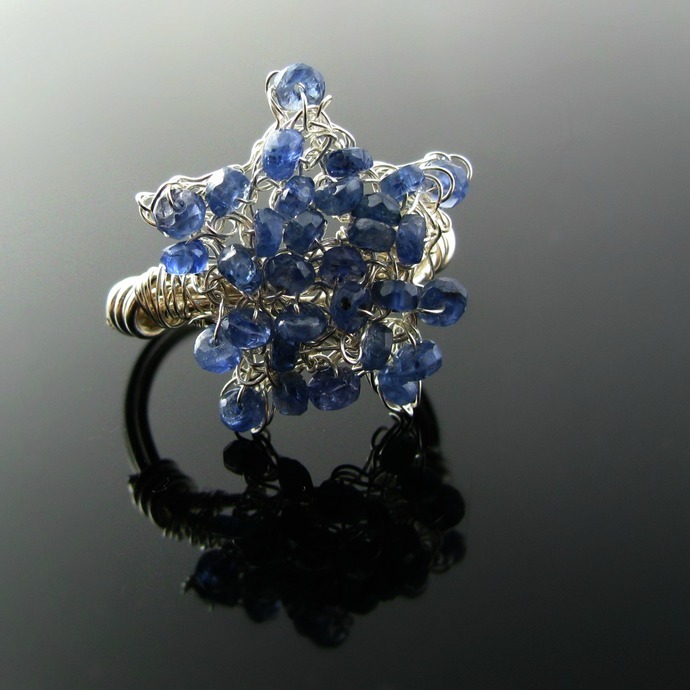 This ring features a little five-point star hand crocheted from fine silver wire with lots of faceted blue sapphires worked in. 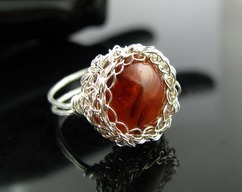 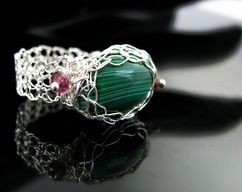 The star which is 2 cm or 3/4 inch is attached to a sterling silver wire wrapped ring shank. 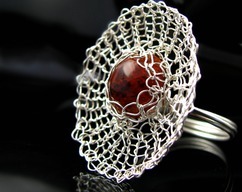 The ring has a size of 17.5 mm or US 7.